A decade ago, grabbing a burger was a quick fix, something we did when we were short of cash, time or imagination. For modern diners, going for a burger is a quest. A quest for excellence: gastronomic, ethical and aesthetic excellence. In cities around the globe, dishes that would once have been termed fast food – pizza, grilled cheese sandwiches, tacos and hot dogs – are being taken as an art form, with fiercely loyal cult followings on social media and five-star newspaper reviews by food critics previously accustomed to starchy tablecloths and foamy, fiddly haute cuisine offerings. On Twitter and other social media platforms, diners furiously debate the merits of a Bleecker burger over a Patty & Bun burger; on the Mexican front, Breddos and DF Mexico vie for the crown of best tacos in London, and the gloves are off between devotees of Pizza Pilgrims and Franco Manca. 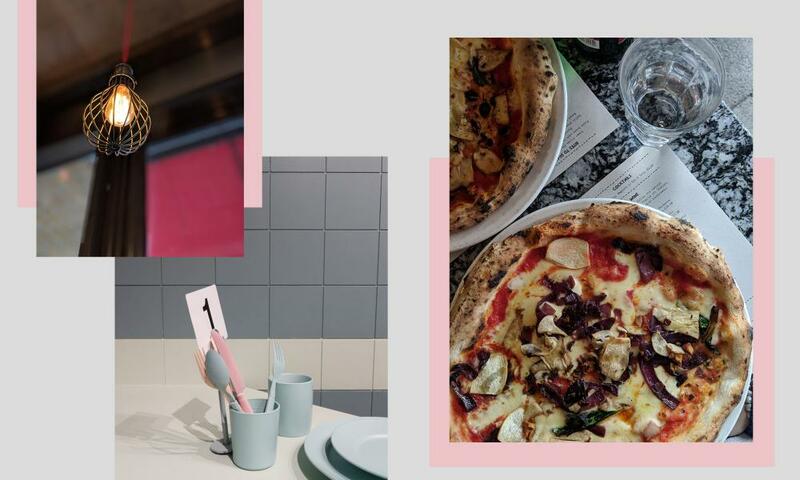 This is the golden age of flash food – poshed-up fast food – when the most sought-after meals around the UK are sophisticated versions of simple staples. And although consumers are increasingly health-conscious, there’s also been a shift in what we consider an “unhealthy” meal. Burgers and pizzas are no longer demonised; there’s a new understanding that excessive sugar, sweeteners, additives and heavy processing are the real culprits in poor health and obesity.